The Frenship Tigers entered Friday’s contest in an almost must-win situation looking to keep their playoff hopes alive. Without a win over the Bronchos, the Tigers are now forced to win back-to-back games at Odessa Permian and the final regular season game hosting the Tascosa High Rebels to secure a playoff berth. However, wins and losses haven’t defined this bounce back season for the Tigers. Their growth as a team coming off a difficult 2017 campaign has been marred by adversity. Health of its quarterbacks has defined adversity for the Frenship Tigers this season. 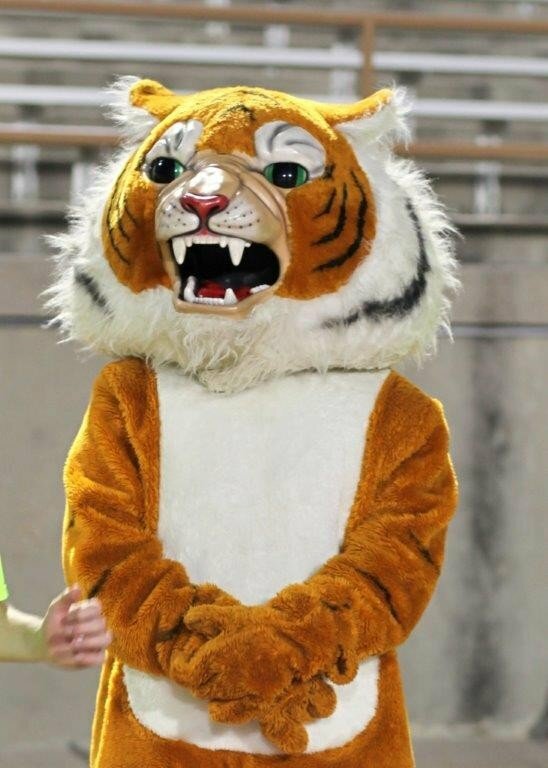 After losing senior Austin Phillips to a foot injury against Lubbock Cooper, freshman Jess Hoel took the reins for the Tigers against El Paso Andress. Hoel left the game Friday night just before halftime holding his right arm. When he returned after halftime wearing street clothes and a sling it was apparent his time on the field was finished for the evening. Backup quarterback Tanner Higgins also entered the game in street clothes with his arm in a sling as well. The quarterback duties fell to sophomore Jake Sherrard who went 8 for 15 passing for 76 yards. He also had 14 yards on five rushes as well. Odessa High opened the game with a 98-yard kickoff return for a touchdown but Hoel and the Tigers answered with a 14-yard touchdown pass to Skyler Newsome following a 56-yard run by sophomore running back William Bayouth. Newsome finished the day as Frenship’s leading receiver with 41 yards and a touchdown on five receptions. 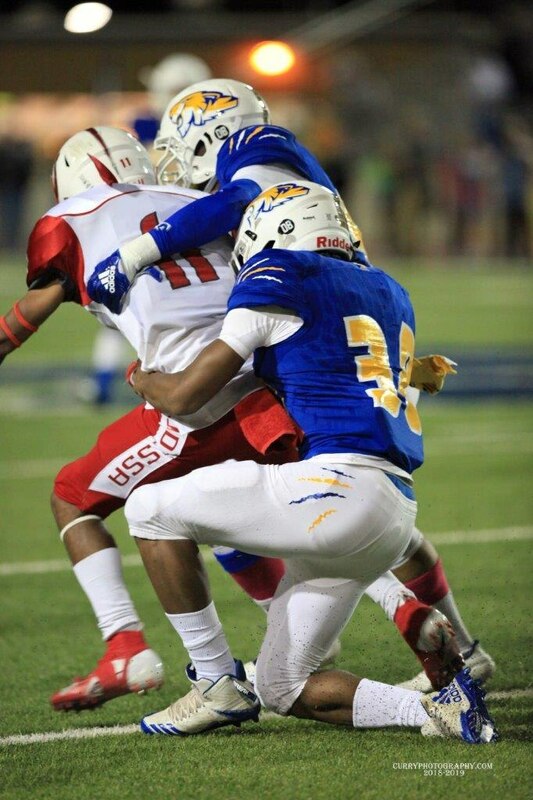 Bayouth led Frenship rushers with 10 carries for 64 yards. The Tigers were unable to find the endzone again but added to their point total in the fourth quarter on a Cage Jones field goal. On the defensive side, Christian Kiser collected his team-leading fourth interception late in the first quarter. 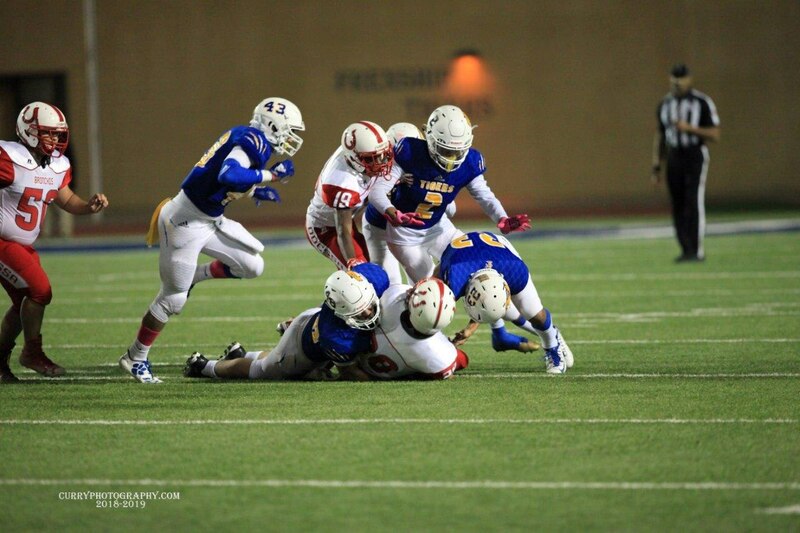 FHS (3-5, 0-3) travels to Ratliff Stadium to face the Odessa Permian Panthers on Friday, November 2. Kickoff from Odessa is set for 7:30 p.m.